In 1934, Lee Biscuits was incorporated in Singapore with a mission of introducing quality, delicious biscuits to the region. Since then, brands like "Shield", "Turkey" and "Bell" have become household names, synonymous with good taste and quality, the traditional way. Biscuits of this era include Cream Crackers, Banana Puff and Marie Biscuits, which many of those who grew up then will fondly recollect from their childhoods. 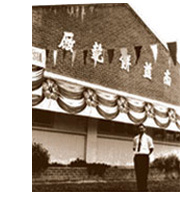 In line with its vision and commitment, Lee Biscuits relocated its operations to Johor Bahru in 1955 with new acquisitions that enabled them to grow its product line and overall operations. The expansion definitely paid off with wider product ranges that enhanced by improved production capabilities. Since 1965, there were significant launches of classic biscuits which made excellent all-time-favourite snacks for people who love them. These delectable desserts are Lemon Puff, "Cigarette Sticks", Iced Gem, Animal Cookies, Chocolate Cream Biscuits, Butter Cream Biscuits, etc.. 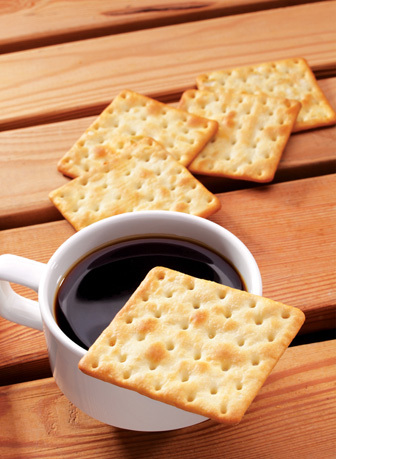 In 2000, the dedicated biscuits manufacturer embarked on a greater platform with the entire production facility fully upgraded to a modernized plant. It also began researching and developing products attuned to the needs of health-conscious consumers. The manufacturer made another bold move in 2005 to relocate to Pontian which embraces larger geographical span as well as opportunities and prospects for greater development. As continuous effort ensures stable growth, the Company strived in achieving better and growing returns. It proudly achieved ISO & HACCP certifications in 2008 in recognition of its professional endeavour. Faithfully working towards an even brighter future, we are committed to providing the best tastes that bring you happiness in every piece of biscuit.